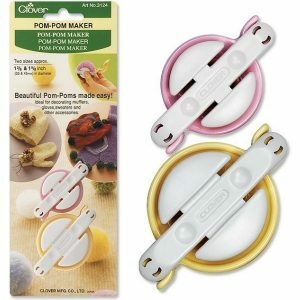 For Easy Making Of 35mm & 45mm Pom Poms. Ideal for decorating mufflers, gloves, sweaters and other accessories. 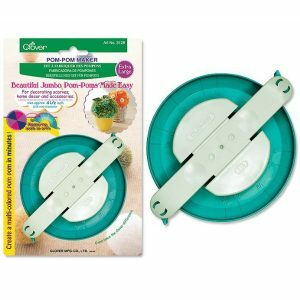 For Easy Making Of 65mm & 85mm Pom Poms. 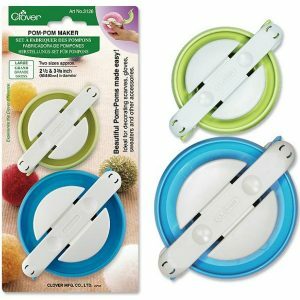 Ideal for decorating scarves, gloves, sweaters and other accessories. 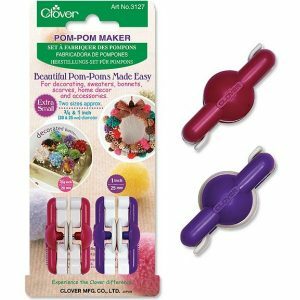 For Easy Making Of 20mm & 25mm Pom Poms. Ideal for decorating sweaters, bonnets, scarves, home decor and other accessories. 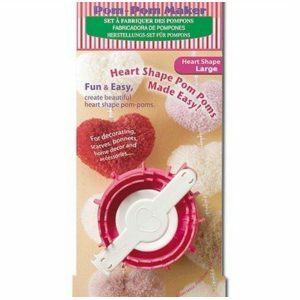 For Easy Making Of 115mm Jumbo Pom Poms. Ideal for decorating scarves, home decor and other accessories. Quality Clover Tool that is fun and easy to use. 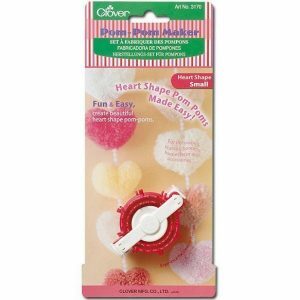 Create beautiful heart shape pom poms for decorating scarves, bonnets, home décor and accessories.